Working simultaneously with unions, contractors, women, and students, the National Center for Women’s Equity in Apprenticeship and Employment is helping the construction industry grow the skilled workforce it needs by incorporating and retaining more women. One way the center is doing this is by bringing registered apprenticeship to bear as a proven strategy to grow and retain talent. 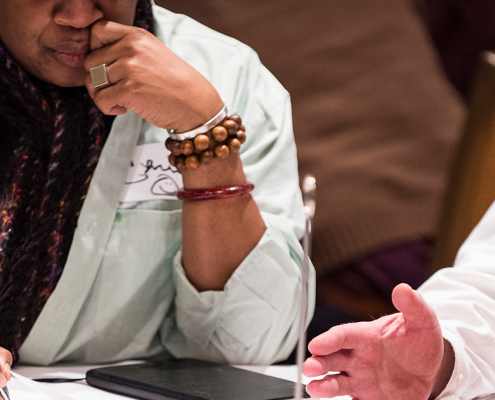 An opportunity to discuss strategies for tackling common challenges brought forty diversity and inclusion professionals together for the Midwest Transportation Workforce Center’s first D&I Virtual Roundtable discussion on June 8. Looking for related events or resources? Try searching the Clearinghouse database.